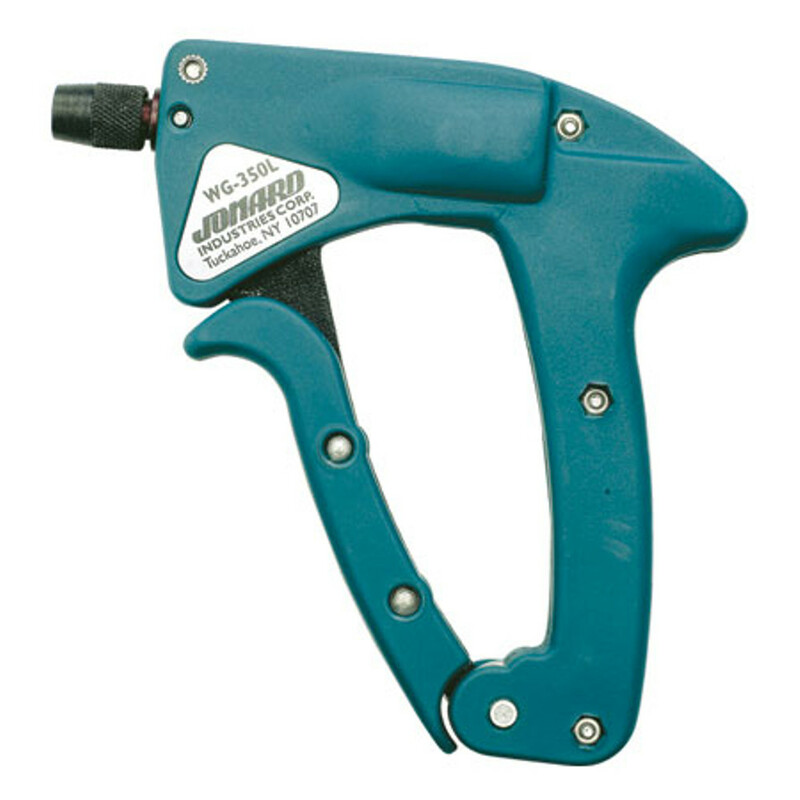 The Lexan® style wire wrapping gun offers the advantage of light weight. Can provide up to 10 revolutions per squeeze of the trigger, and accomodate wire sizes from 18-32 AWG. All three wire wrapping gun styles are used for production line and field service use in the electronics and telecommunications industries.